We accept all major credit and debit cards and payments are processed securely online by Realex Payments. Our payment Gateway is 100% Secure and is provided by Realex Payments who are part of Global Payments who are a Fortune 1000 company. If you pay by Debit or Credit card the payment will be process when you complete the checkout and payment will be taken from your card within 24 hours. Card payments may be subject to a security check to verify the billing and delivery address of the payment card . We treat card secuirty seriously and we are therefore PCI compliant . All Credit and Debit card payments on our website are subject to 3D secure transaction rules for added security and we are complient with Visa 3D Secure ( Verfied by Visa ) and Mastercard Securecode. To complete a transaction with a 3D secure debit or credit card you will be asked for your security code/password which will let you authenticate the transaction. We are fully PCI Compliant & we have a zero tolerance policy for card fraud . Click on our Trustwave Seal to see our PCI Compliance Verification. 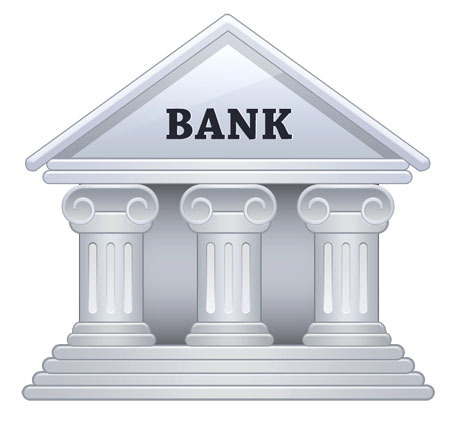 If you decide to pay by bank transfer (bacs), you simply need to transfer the funds to our bank account number and sort code. Please include your order number as a reference on the payment. Please do not write "order number xxxxx" as a reference, you simply need to write the order number itself - e.g. "64925". A bank transfer is a free method of paying and usually arrives into our account no later than the next working day after payment is sent. Orders will only be processed once the exact order amount has been received. 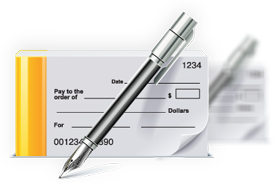 Post a cheque to us through the post. Here are our company registration details? 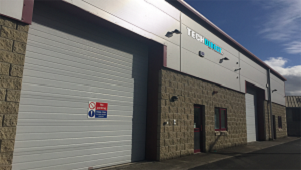 Unit C9 , Enterprise Business Park , O'Brien Road , Carlow , County Carlow. The Information on this page is Copyright Custom Computers & Technologies Limited and it provided for information purposes only. This information cannot be duplicated , changed or copied without the express written consent of Custom Computers & Technologies Limited.